In this directorial debut, a detective with a heroin habit falls in love with a prostitute while a drug dealer threatens to disturb the detective's new found life and contentment. The film's action takes place in Tanzania's largest city Dar-es-Salaam. Opar, Josephine. 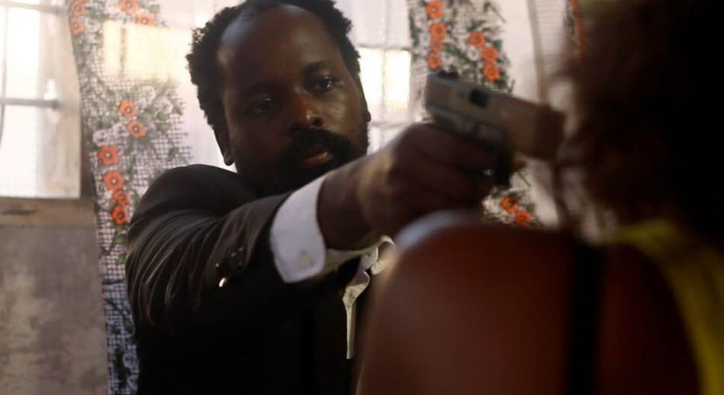 "Tanzanian Director Hamadi Mwapachu's 'Dar Noir' Brings Intrigue and Swahili to the Big Screen." OkayAfrica, Oct 2016. "Dar Noir director tells us about Dar es Salaam as film location", Tanzania Fixer, November 2016.